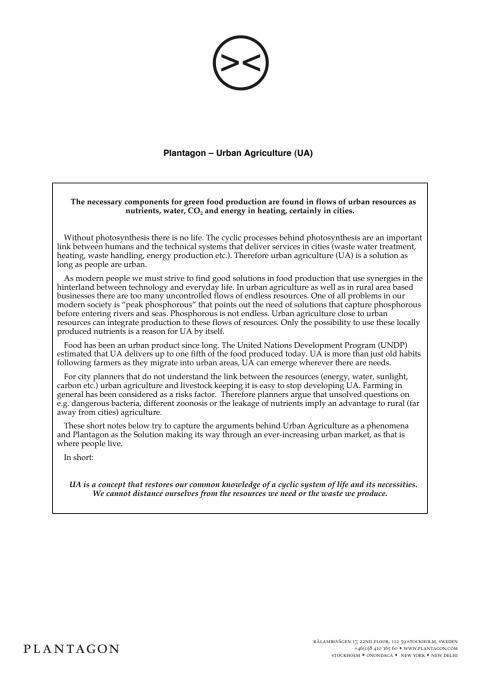 Urban Agriculture Paper - From The Urban Agriculture Summit 2011, Washington D.C. 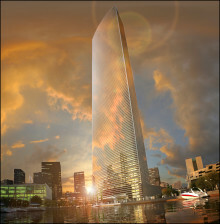 Prior to publication, it must be approved by Plantagon International AB. 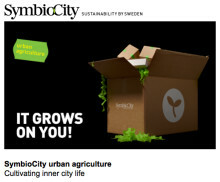 Urban Agriculture has become a fast growing field for Swedish cleantech companies and is now launched as a new offer to the cities of the world through SymbioCity. 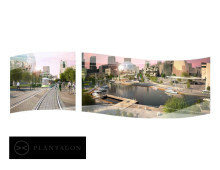 Plantagon took the initiative to develop the new offer Urban Agriculture within SymbioCity, and the offer is delivered in cooperation with Plantagon's partners SWECO, SAAB, Combitech and Tekniska Verken. WASHINGTON D.C. November 16, 2011 — Through their greenhouses, Plantagon has made industrial urban agriculture both attractive and feasible. 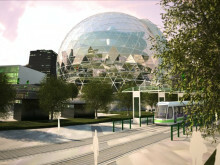 The unique helix-shaped greenhouse offers clean and sustainable food production in urban areas. 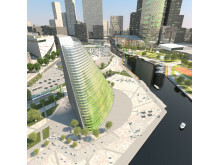 Now a new generation of urban greenhouses is here, where the high-rise buildings of the cities can offer a sustainable solution to urban food production. 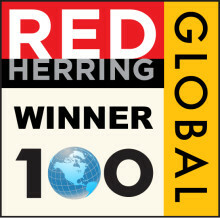 LOS ANGELES, November 30, 2012 - The Swedish company Plantagon, creator of the Plantagon Greenhouse for urban agriculture, has been elected Winner of the Red Herring Top 100 Global Award. ”We are incredibly excited and grateful to have been selected as the winner among so many prominent companies from all over the world”, says Hans Hassle, Plantagon CEO. We need transformative solutions on how to feed the cities in the urban era. We need to develop strategies for dealing with the fact that growing populations all over the world are moving into evolving mega cities. Welcome to the 2nd Urban Agriculture Summit in Linköping, Sweden, January 29-31 2013. 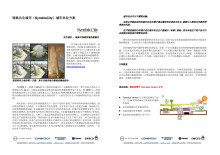 Shanghai, July 4, 2012 — Plantagon International has signed a memorandum of understanding with the Tongji University in Shanghai. The MOU states that Plantagon and the University will cooperate regarding research on town-planning issues. 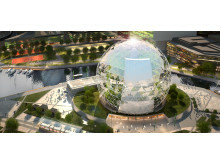 Plantagon and Tongji will also cooperate regarding how to integrate Urban Agriculture in the local neighborhood. 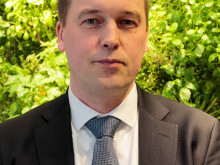 STOCKHOLM December 15, 2011 — An alliance of Swedish clean-tech companies has made Plantagon well known within the Urban Agriculture sector. Now the energy company Mimer Energy has reinforced the alliance as Mimer Energy has signed a cooperation agreement with Plantagon International through their partner company Sweco. 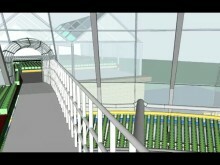 Tomorrow is an important day for us as we are breaking the ground for the first Plantagon Greenhouse ever. 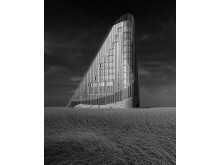 The ceremony will take place in Linköping, Sweden at 10:00, February 9th, 2012. 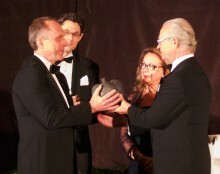 Participating are Paul Lindvall, Mayor of Linköping, Hans Hassle, CEO of Plantagon International and Anders Jonsson, CEO of Tekniska Verken in Linköping. The first Plantagon Greenhouse breaks ground. 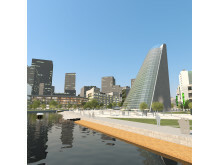 A new type of greenhouse for vertical farming; an international Centre of Excellence for Urban Agriculture; a demo-plant for Swedish clean-tech and a climate-smart way to use excess heating and CO2 from industries. The potential is tremendous and ambitions high for the new greenhouse being built in Linköping, Sweden, near Tekniska Verken. 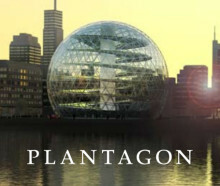 Plantagon's presentation folder - Say hello to Urban Farming! 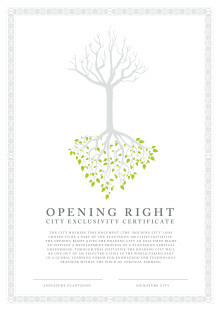 The Opening Right gives the Holding City an exclusive right to initiate a developing process of a Plantagon Vertical Greenhouse or PlantaSymbioSystem® within twelve months from the date of signing of this Opening Right. 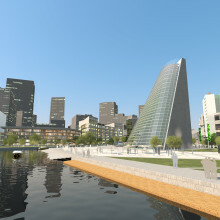 Even if a Vertical Greenhouse is not built in the Holding City the Holding City will continue to participate in the 100 cities initiative. Text from a Plantagon Opening Right document: "The city holding this document has chosen to be a part of the Plantagon 100 Cities Initiative. 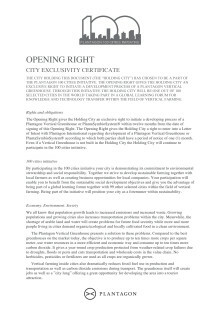 The Opening Right gives the holding City an exclusive right to initiate a development process of a Plantagon Vertical Greenhouse." 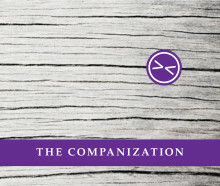 Read the full text in this document. 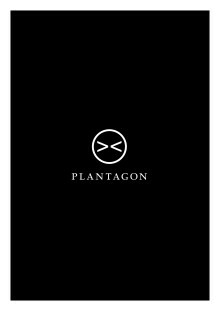 Plantagon Urban Agriculture - presentation in 10 slides - from the Urban Agriculture Summit, in Washington D.C. November 16, 2011. 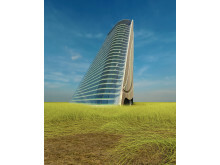 A complete solution within Urban Agriculture. 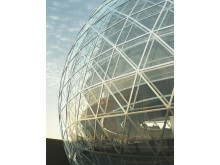 Available in sizes from 36 to 142 meters in diameter. 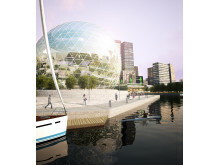 Producing and selling organic food inside cities. 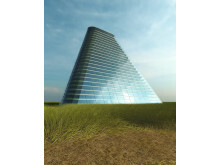 LEED-certified. 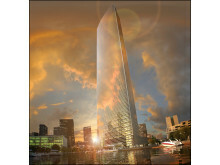 Latest cleantech solutions secures energy efficiency and recycling of water and waste. This is a short list of 15 sorts of Asian leafy vegetables that we plan to grow in the Plantagon Greenhouse. At the moment we are planning a crop that does not have to be harvested subsequently, does not have to be bound and does not need to be put in a dark room for planting. That is why leafy greens are suitable. PLANTAGON參與會議的中國環境“ENERCHINA”從6月10日至6月13日在北京。看到更多的中國信息。 Plantagon is through CENTEC participating in ENERCHINA - June 10-13, 2012 in Beijing - the leading exhibition in China for the energy-saving, renewable energy, clean energy and environmental technologies, products and services with the unique support from China National Development and Reform Commission (NDRC).